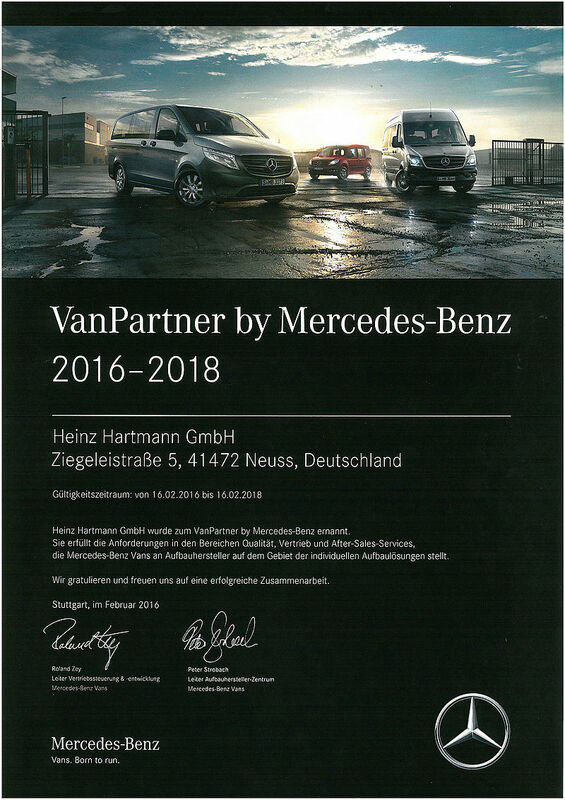 We are "VanSolution Partner by Mercedes-Benz"! 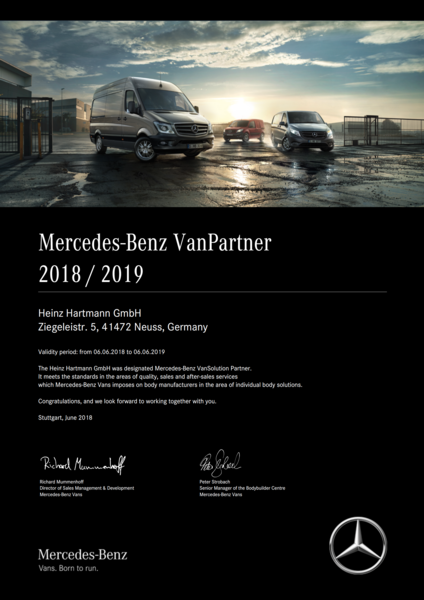 Benefit as a customer of our collaboration model VanSolution Partner by Mercedes-Benz. 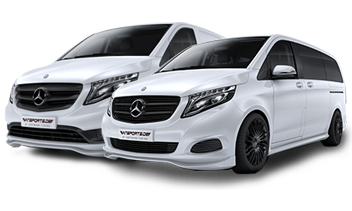 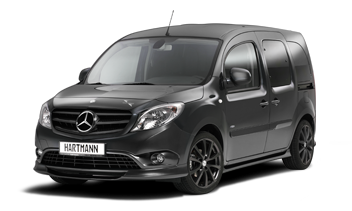 The simple search allows you a fast and industry-specific overview of construction and renovation solutions certified bodybuilder based on Mercedes-Benz vehicles including vans reason detailed vehicle description and pictures with associated contact at the body manufacturer. 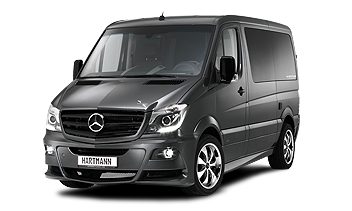 VanPartner by Mercedes-Benz to meet the high standards of quality, sales and after-sales service.